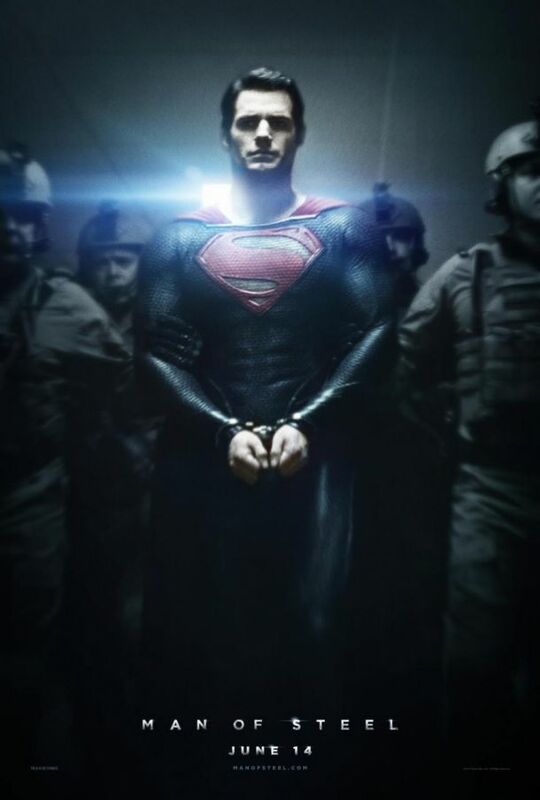 Having landed on earth and adopted by his earth parents, Clark/Kal-El must embrace his Kryptonion heritage to do battle against the war criminal Zod and his henchmen to become Earths saviour. The film is an origins story which flashes back and forward between Clark’s/Kal-El’s life and how he has had to grow up on earth knowing that he is different to everyone else. The film does come across darker than any other superman film we have seen in the past, this could be to do with Nolan having a hand in it, but doesn’t take anything away from his history. The fight scenes in the film are very fast paced but look excellent and not too CGI-ie. There are a few things that have been changed in the film to freshen things up a bit, like no red pants on the outside of the suit (very minor)and how Jonathan Kent dies (how Clark lives his life going forward), but they don’t detract from the feeling that this is a very good origins story. My only niggle I have with the film is the flying scenes which didn’t look great and looked very green screeny. I’m glad I didn’t see this is 3D either as I think it might have produce some motion sickness. As for character portrayals Henry Cavill, who is born on the exact same day as me (I could have been Superman), looks the part as Superman and fit in to the role perfectly. Michael Shannon was very good as Zod although Terrance Stamp will always be Zod to me and Russell Crowe (I’ve never been his biggest fan) as Jor-El was brilliant and came across as the father that everyone would wish to have. Obviously this film is hoping to be the beginning in a Justice League franchise so it will be interesting to see if those plans go ahead and how they will do them. They did throw a couple of easter eggs in for fans with something written on a satellite in space but a more obvious one was the LexCorp logos which showed up. Could this be a glimpse of what a possible sequel would entail? The film is ultimately an origins film and is all about how Clark wants to grow up and what kind of man he wants to be. They play with that during the film and by the end he definitely decides his future and what matters most to him. Superhero films are all the rage at the moment with the expert job that Marvel are doing and the hopes are that this will help start the DC revival. The film was very enjoyable and I recommend this as a big summer blockbuster film that fans of old and new will enjoy. Russell Crowe (Jor-El) and Kevin Costner (Jonathan Kent), who play both of Superman’s fathers, have shared the role of Robin Hood. Costner in Robin Hood: Prince of Thieves and Crowe in Robin Hood.